The next mining boom of projects and jobs is coming to Central Queensland’s Bowen and Surat basins. The Queensland Government recently revealed which mining companies had won minerals and coal tenders to carry out new exploration work in the Sunshine State’s North West Minerals Province. 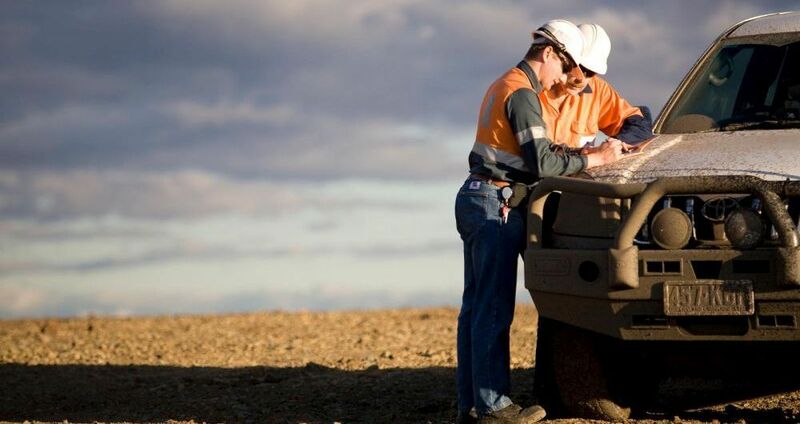 Junior explorer Red Metal has the green-light to search for new zinc, lead, copper and silver deposits across 400 sq km of land, 250km north of Mount Isa in northwest Queensland. Denham Coal, Queensland Coal Investments, Enex Togara and Wandoan Holdings will also begin exploration across 369 sq km of land in the Bowen and Surat basins. The tenements are near existing mines or mining leases in Moranbah (195km southwest of Mackay), Blackwater (196km west of Rockhampton) and Taroom (466km west of Maryborough). Queensland’s record coal exports totalled 223 million tonnes in the year 2018. A new geological report released by the State Department of Natural Resources, Mines and Energy shows Queensland has at 63 billion tonnes of raw coal – 83.5 per cent more than previously estimated. This also includes more than 14 billion tonnes of coking coal, which is an essential ingredient to produce steel for the building and manufacturing sectors. All successful tenderers will need to negotiate land access agreements and fulfil all existing environmental and Native Title requirements before being granted exploration permits. The tenders are offered under the Queensland Government’s 2017-18 Annual Exploration Program, which opened for proposals in October 2017. The current Queensland Exploration Program opened in June 2018, earmarking more than 44,000 sq km of land for exploration activity.